Is Dog Breeding a Taxable Income In The United States? 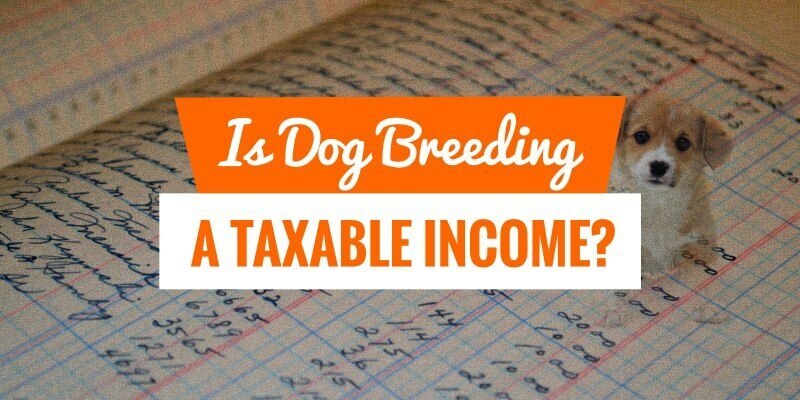 One of the biggest questions people will ask before they start dog breeding: Is dog breeding a taxable income? The short answer to this very popular question is, yes. 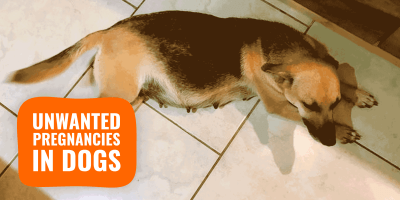 You must report all of the income of your dog breeding activities. Even without being a dog breeder, there are some expenses you may be able to deduct from your tax return, And it is the Internal Revenue Service saying that you could. or you can file a Schedule C Form. 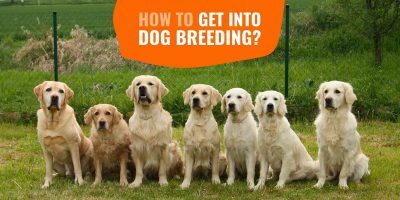 The way you declare your dog breeding income is going to determine whether or not you can deduct your expenses and the limits of those deductions. 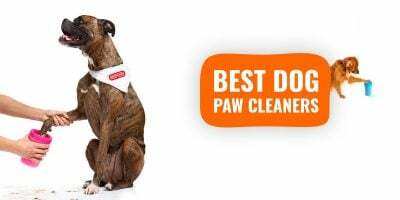 The first thing that you are going to need to determine before you know how to file your taxes is if the dog breeding is considered to be a hobby or is it considered a business. The first thing that you must remember is that you are required to pay tax for all income received as a result of breeding dogs. No matter if the dog breeding is considered to be of either a business or a hobby, if you are selling the dogs you breed, you need to pay the taxes due. 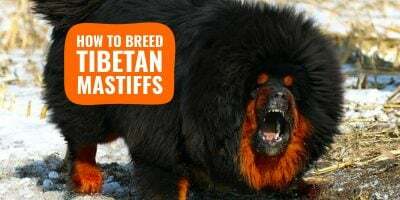 You are going to find that, for most people, dog breeding is not going to be labeled a business, even though money is going to be exchanged. If you try to represent your breeding activities as a business, it can very well likely lead to more trouble than it is going to be worth. If you have a full-scale business and have a tax ID number, you will file the income under your business but otherwise, you only need to file the income as you would any other income you make throughout the year, such as contracting work, freelancing or residual income streams. The Schedule C Form is used to report any and all income or loss you operated as a sole proprietor. If the dog breeding that you are doing is not considered to be a business, the taxable income that you need to report on your taxes is going to have to be filed through a Schedule C Form. Filing a Schedule C is something that is fairly simple to do. Just because you have to file a Schedule C Form, it does not mean that you cannot deduct your dog breeding expenses. When you do file a Schedule C Form, all of your dog breeding income is subject to a self-employment tax, in addition to income taxes after all of your expenses. Because of this, it is important to include every business-related expense on your Schedule C Form. Any amount of money you spend is going to reduce not only your regular income tax but also the self-employment tax you have to pay to the U.S. government. Deductions against self-employment income are going to typically reduce your tax bill by 30% to 50%, so make sure you put down any expenses as long as they are true exemptions. Plain and simple, make sure you claim all of your income from your dog breeding activities on a Schedule C Form. 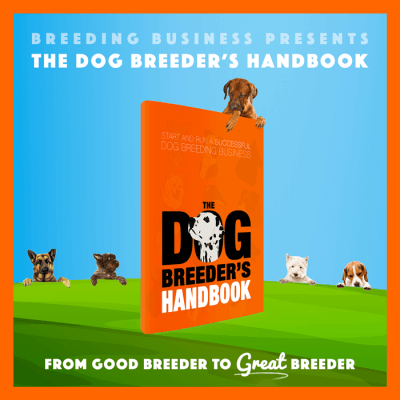 Even if your dog breeding does not qualify as a business (and in most cases, it is not), it is not going to make a difference in whether or not you are going to deduct your expenses. Even if you are a hobby dog breeder, you are still going to be able to deduct the dog breeding expenses on your tax returns. 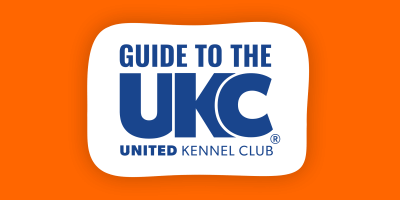 All you are going to need to do is to report your dog breeding income on Schedule C Form as mentioned above and take limited deductions for your breeding expenses. If you are going to be claiming an excessive amount of deductions from your dog breeding activities, you are very well likely to draw attention and trigger an IRS audit of your tax return. Always have copies of all records of any and all expenses you deduct on your tax return for your dog breeding expenses, which is going to make your life a whole lot easier if you were ever to be audited by the U.S. government. 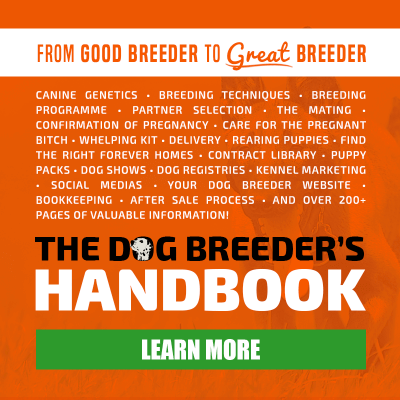 Most people that breed dogs are going to be under the category of hobby breeders, which is going to have very little impact on your tax returns. It is very important that you are aware of all your tax options and that you discuss those possibilities with your tax professional. 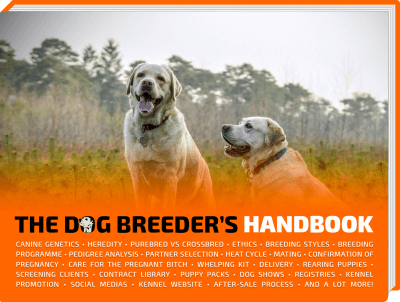 Is dog breeding a taxable income? Yes, if you are selling dogs that you are breeding, you must report all of your income to the U.S. government.